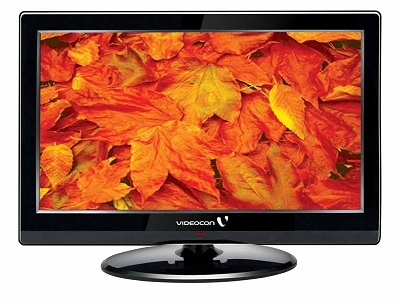 Kolkata: Home-grown consumer electronics company Videocon is constrained to operate at low capacity utilisation at its city manufacturing units owing to lack of adequate vendor base, an official of the Videocon Group said. "We have two factories in Taratala and Salt Lake which manufacture flat panel TVs. But we are not able to expand the capacity due to lack of vendor base in the state," the official told PTI. He said when Philips used to manufacture TV sets at the Salt Lake facility, which was later taken over by Videocon, there used to a good vendor base which used to supply components and parts to the Dutch electronics giant. But after Philips withdrew its operations from the state, the vendor base shrunk. "Our installed capacity for manufacturing TV sets here is one lakh units per month. But we are producing only 40,000. We want to double the production, but we cannot", the official said. He said that there was a good scope for the MSMEs operating out of state to supply electronics components parts to big companies provided the supplies were cost competitive and of good quality. West Bengal today accounted for 4% of the country's electronics production. The government had targetted to capture 10% of the country's electronics market.